Nordics 2018: Thanks for all your efforts towards the spotlight on Africa for Nordics, organization was really super more than my expectation. 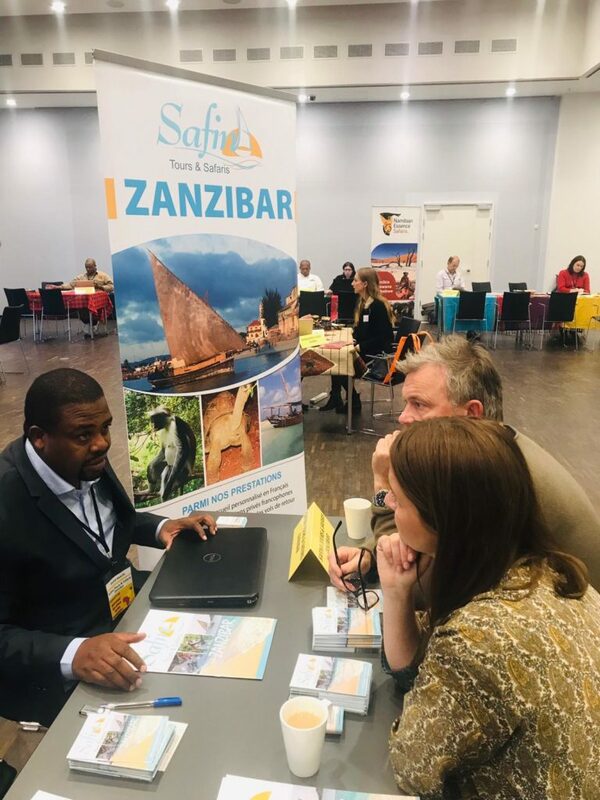 Regarding the beneficial and productivity, we did all our best to promote the destination and the company and I believe that Zanzibar is a Destination of interest o the Nordics market and wait until we reap the fruits. We held Good negotiations with 24 Different tour operators over the three days. Maged Sobhy General Manager : Zanzibar Exotic Tours & Safaris Ltd. 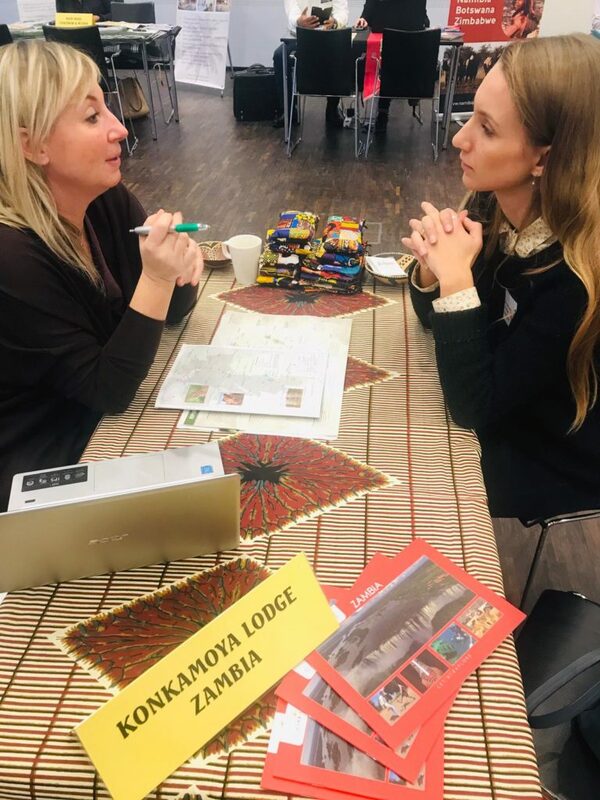 Spotlight Lusaka and Harare: Faith Chaitezvi: Regional Marketing Executive: Fastjet: Thank you Derek, Very fruitful expo’s in Lusaka and Harare. Thank you for having us and making it easy for us to speak to the market. Nordics 2017: Dear Derek, Yes, we made many contacts, held discussions with companies that were looking for new markets. I tried to sell Tanzania for companies that have not started bringing Tourists to Tanzania. I happily noted a growing interest in sending a tourist to the southern parts of Tanzania. Agnes Mwaiselage: Embassy of Tanzania: Sweden.